Your query cart is empty! 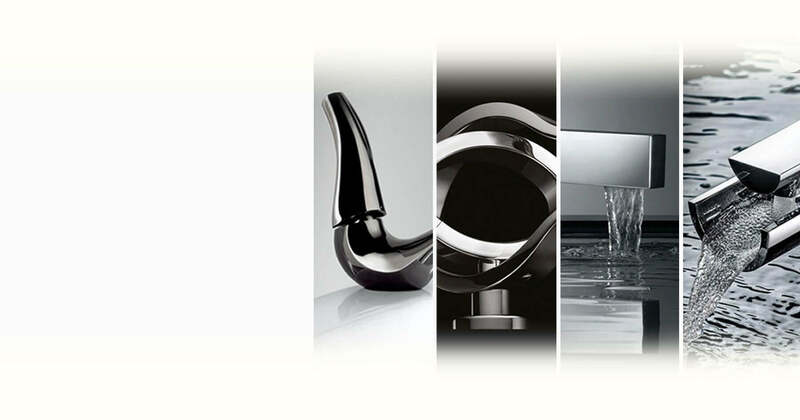 Preview our most award-winning, designer range of products. Precision-crafted artistic masterpieces meant for the bathrooms of connoisseurs. Preview our most award-winning, designer range of products. Precision crafted, artistic masterpieces, coveted by the crème de la crème.